The United States does not tolerate this kind of ruthless action to silence Mr Khashoggi, a journalist, through violence, Pentagon chief Jim Mattis told a meeting in the Bahraini capital Manama. 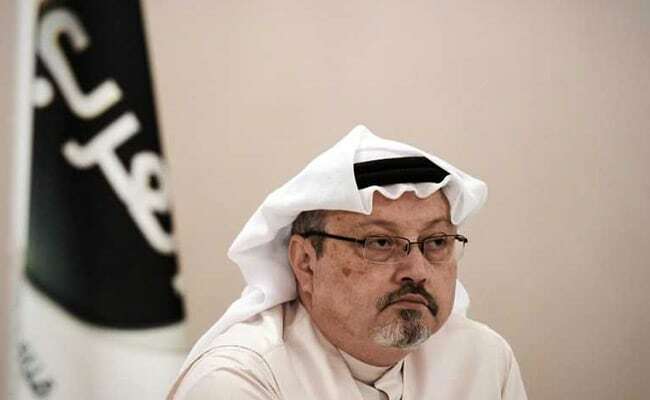 Pentagon chief Jim Mattis warned Arab leaders on Saturday that the murder of Saudi journalist Jamal Khashoggi inside the kingdom's consulate in Istanbul "must concern us all". The United States "does not tolerate this kind of ruthless action to silence Mr. Khashoggi, a journalist, through violence," Mattis told a meeting in the Bahraini capital Manama. Prince Mohammed, the kingdom's de facto ruler, has denounced the "repulsive" murder, denying any involvement. The kingdom's leadership has pushed responsibility down the chain of command. "We will maintain our 'twin imperatives', as stated by Secretary of State (Mike) Pompeo, of protecting America and holding accountable those responsible for this murder," he told the forum.